The bar is extensively equipped and serves a range of beers, wines & spirits, we also have a modern kitchen for food preparation & tea/coffee making facilities. For more information about our facility or to arrange a viewing of the venue please contact us. 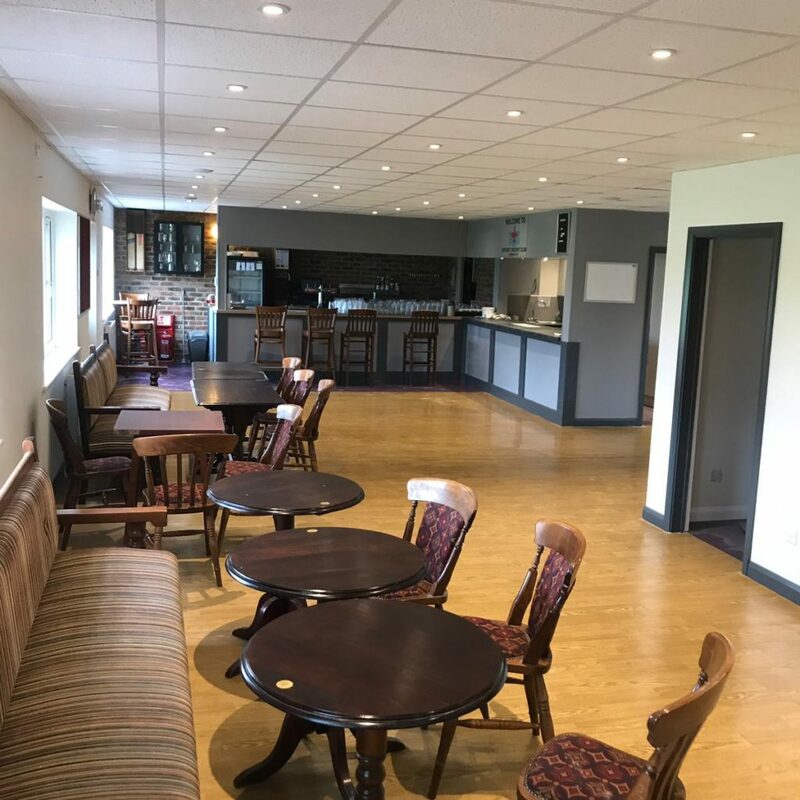 Please note – due to the cricket season we are unable to offer the clubhouse for hire on Saturdays & Sundays between April and September.